Tzi Ma will recur as General Onoda, opposite Cary-Hiroyuki Tagawa’s Trade Minister Nobusuke Tagomi, in the second season of The Man in the High Castle TV show, on Amazon. Ma played Tao on Hell on Wheels, which ended in July, after five seasons on AMC. Fans of ABC‘s Once Upon a Time will recognize him as The Dragon. He recently appeared as Lu Chi-Jang in the fifth season of HBO‘s Veep. What do you think? 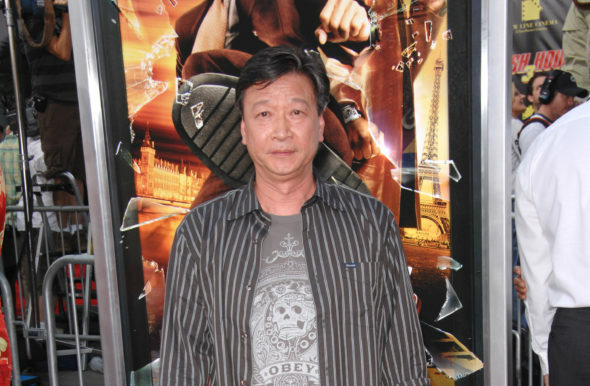 Are you a fan of Tzi Ma? Do you plan to stream the second season of The Man in the High Castle TV series, on Amazon?